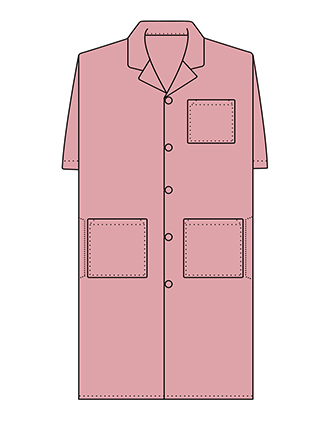 Tired of wearing the same monotonous lab coats to work? 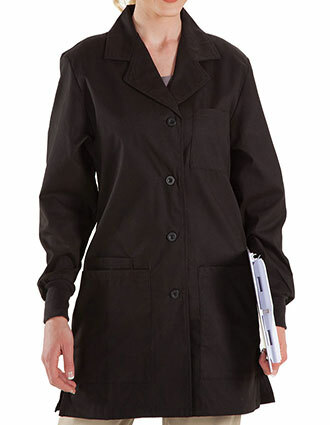 Want to make a statement with your lab coats? Just Lab Coats can help! We bring a vast selection of modern and well-fitting colored lab coats for both – men and women enhancing your charisma at work. Our colored lab coats are tailor made to suit all preferences and functional requirement. 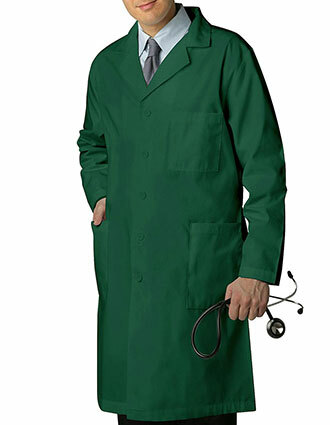 Finding the right shade for your lab coats has always been a tedious task. If you are looking for a specific shade that matches with your professional uniform requirements or choice. We can help. With our attractive selection available in more than 22 hues to our made-to-order lab coat solutions – we deliver as per your expectations. 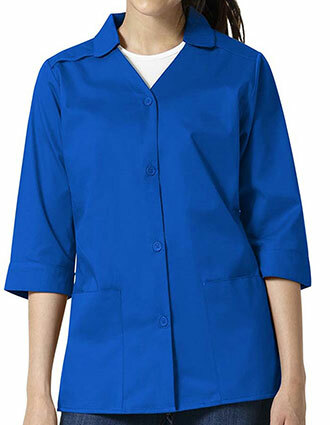 Feel great at work and enjoy unmatched durability when you wear our colored lab coats. With brands like Adar, Cherokee, Landau, Red Kap and more, we give you the best quality lab coats in unbeatable prices. 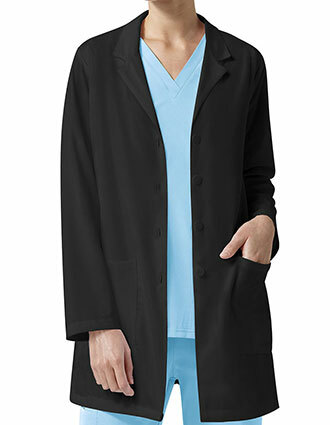 High on functionality, our colored lab coat features moisture resistance, antimicrobial features and impeccable storage, to keep you going all day long. 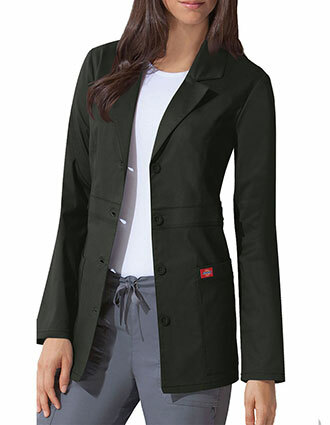 At Just Lab Coats, we have colored lab coats in a variety of sizes to compliment different body types. If you are looking for petite sizes like extra small, small or medium, we can help. Similarly, we also have an attractive plus size collection that ranges from XS to 5XL for comfortable fit all day long. We guarantee the best! Our colored lab coats are constructed using the highest quality fabric blends, you get impeccable quality wash after wash. This isn’t it! We offer made to order and embroidery services at unbeatable prices for those who desire value. 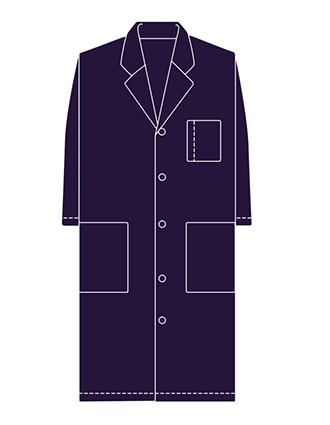 Contact our friendly support staff today, and get your favorite lab coat delivered at your doorstep. We are here at your service!